Is Trump Planning a Major US Escalation in Yemen? US Defense Secretary James Mattis has asked the White House to lift Obama-era restrictions on its involvement in the war in Yemen, which the US is already indirectly fighting by supporting the Saudi-led coalition. Could this mean a new level of involvement for the US in yet another Middle East disaster? 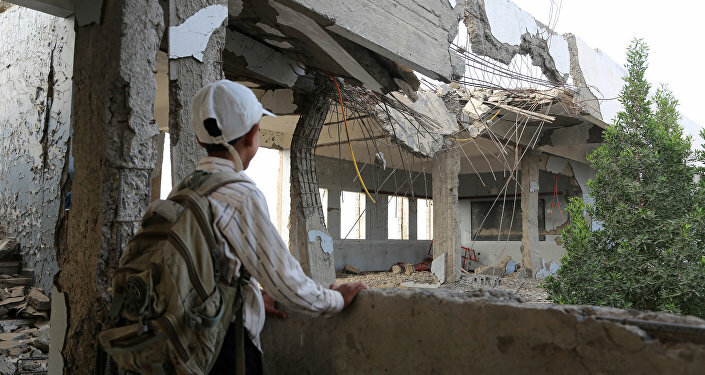 The Saudi-led assault on the Houthis in Yemen has already cost at least 10,000 civilian lives. Officially, the US supports the Saudi's coalition, by selling weapons, refueling coalition planes and providing other forms of indirect military support. But the Saudis have earned themselves a sinister reputation by indiscriminately bombing hospitals, schools and other civilian targets — transgressions that have caused even the US to take a step back from its ally. After a particularly gruesome strike killed at least 100 civilians back in 2016, then-US President Barack Obama had to officially announce restrictions on US aid to the coalition. The details of Mattis' request remain obscure. According to a report by the Washington Post, Mattis, in a memo sent earlier this month to National Security Adviser H.R. McMaster, said that "limited support" for Yemen operations being conducted by Saudi Arabia and the United Arab Emirates would help combat a "common threat." Host of Sputnik's Loud and Clear Brian Becker invited Medea Benjamin — author, anti-war activist and co-founder of the CODEPINK movement — to discuss whether Mattis' request might mean a new war with US boots on the ground in the Middle East. According to the Washington Post, US officials seem to be anticipating public outcry over the move, as one official, who spoke on condition of anonymity, was fast to assure that the "proposal to provide American Special Operations forces on the ground on the Red Sea coast ‘was not part of the request [Mattis] is making.'" Mattis' request in fact does seek to enable US aid to be administered on an automatic basis, without seeking White House approval every time, the official explained, adding that a similar request was declined by the presidential administration while Obama was still in office. But according to Benjamin, there are a number of reasons why President Trump might agree to engage in more direct fighting in Yemen. 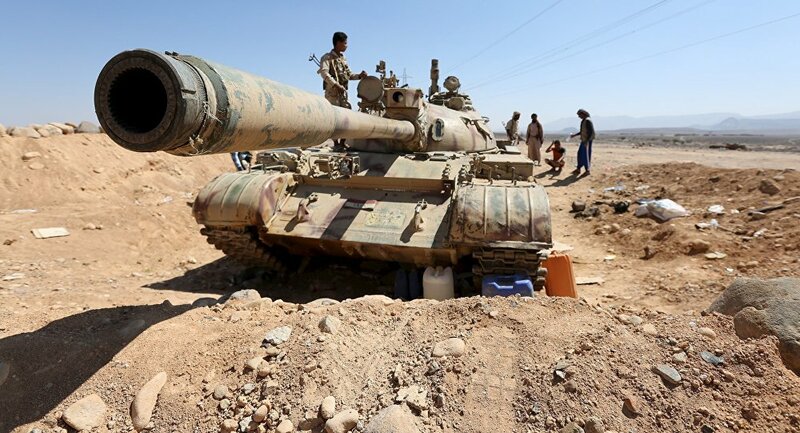 Despite popular misconceptions, "the US does not spend money on the Yemeni war — it is selling weapons, so one of the reasons [the US supports the war] is because the US weapons contractors are making a hell of a lot of money," Benjamin told Becker. "The other reason is about a proxy war between Saudi Arabia and Iran, with the US taking the side of Saudi Arabia against Iran; the Saudis are stepping up their campaign against Iran and Donald Trump is going along with it." Riyadh sees the Houthis as affiliates of Iran, Benjamin explains, despite the fact that Tehran told the Houthis not to escalate violence. It remains to be seen whether Mattis' request will mean a full-scale assault, but one thing remains clear: according to Benjamin, if the US were to withdraw its support completely, the world might see a political conclusion to the Yemeni war much sooner.